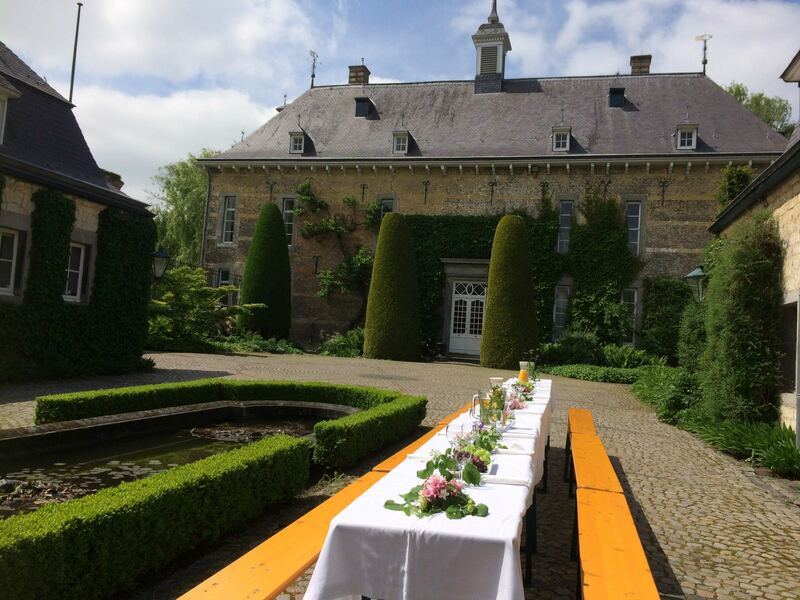 A reception at the Kasteel Wijlre estate represents a unique experience in a distinctive and natural environment with a cultural appreciation. 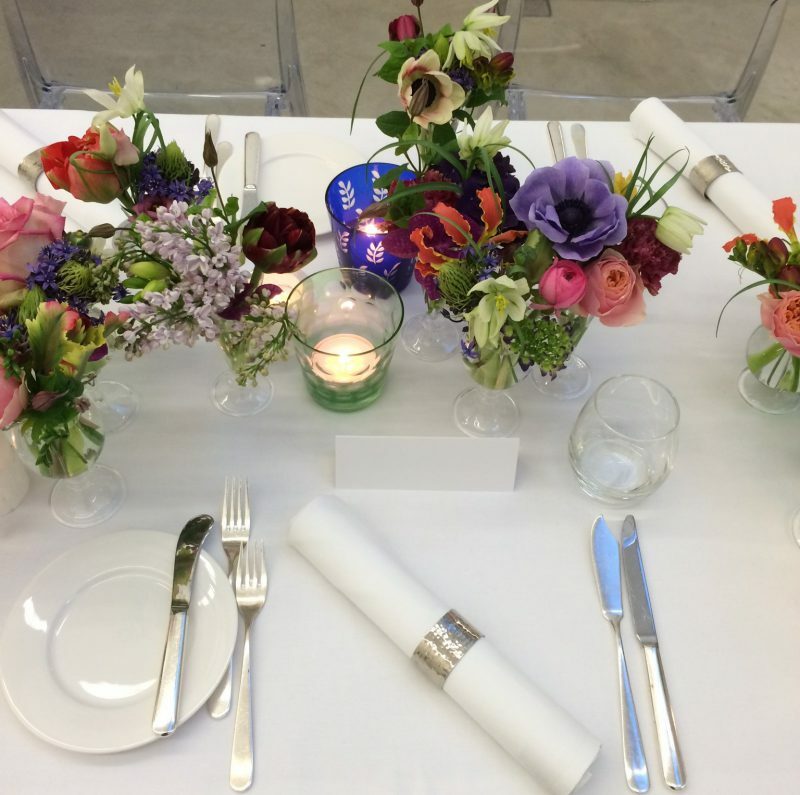 Experience an exclusive lunch or dinner with guests surrounded by art in the Hedge House, or book a meeting with colleagues in the Coach House or garden – it’s all possible. For more information on rental, organising a reception, or to make a reservation, please contact Mira Knols: info@kasteelwijlre.nl. More information about the reservation of guided tours, please have a look at guided tours.